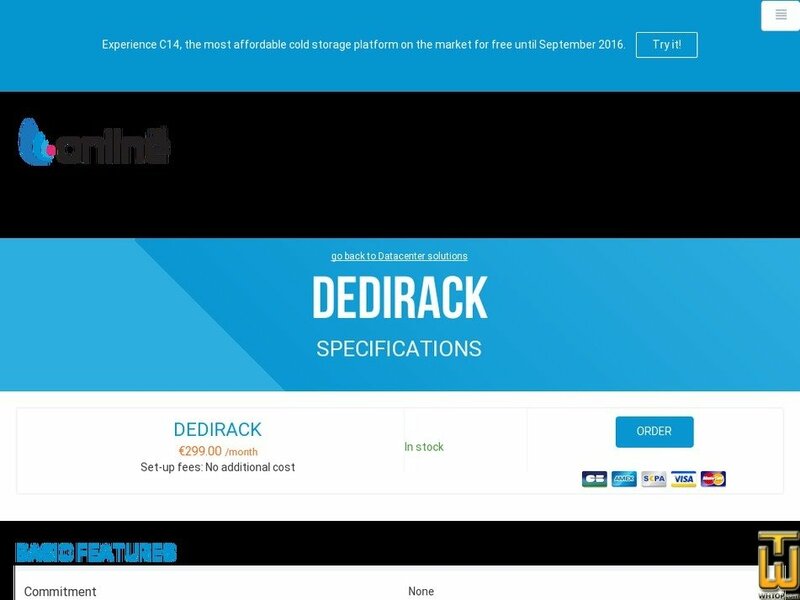 See also original DediRack plan location on their website! In addition to our 24/24 7/7 technical assistance offered with our basic service, a VIP Project Manager will give you recommendations. Remote hands on-site services one hour a month. Our local team manage delivery and storage for 7 days.